New Year’s resolution: win a free trip! Resolutions are so predictable: exercise more, eat less, smoke not at all... Instead, resolve to get out of town by entering the #ResolutionAC sweepstakes right now. 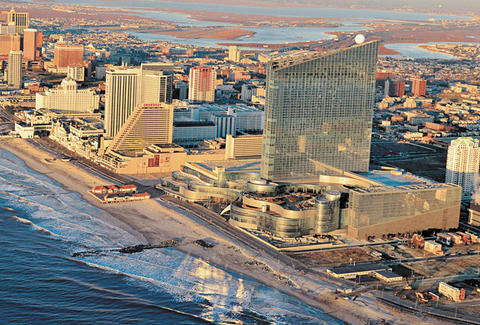 You could win a weekend in AC, including a room at Harrah’s, a gift card to Izakaya in the Borgata, and a hard-clubbing night at Revel’s HQ, complete with bottle service (model service is on you). You can’t win if you don’t enter right away. You can fail at your resolution not to procrastinate once 2014 actually gets here.